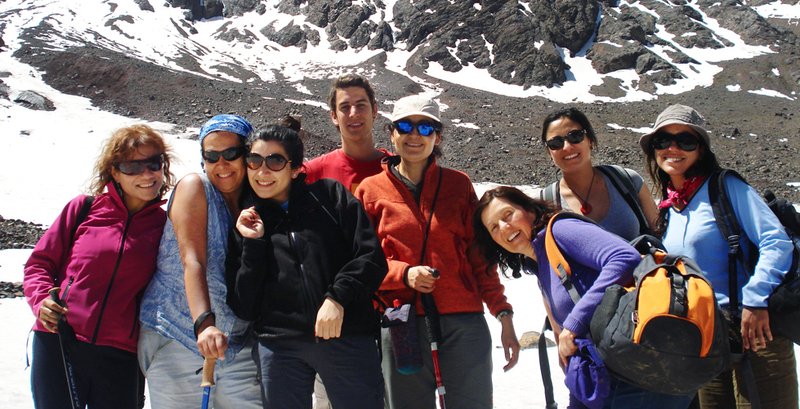 The Association of Chilean Language Schools Teaching Spanish as a Foreign Language, ACHELE, is understood to be the organization which represents the businesses active in the sector of language teaching that understands teaching Spanish to foreigners, both residents and tourists, as a service in the framework of so-called “language travel tourism”. This description recognizes that a large proportion of our clients have the legal status, interests and needs of tourists. Thus our member schools offer tourist services such as excursions, short trips, various types of accommodation, transport from and to the airport and other tourist services in addition to the Spanish classes.